Initially of the group DRB whose other members met while in college in Worcestershire, Boj has consistently continued with the release of quality material making a household name in the Nigerian music terrain. Boj on the Microphone returns with this Solo single tilted ‘Bill up’ after the amazing success of his joint project with Ajebutter22 ‘Make e no cause fight’ . 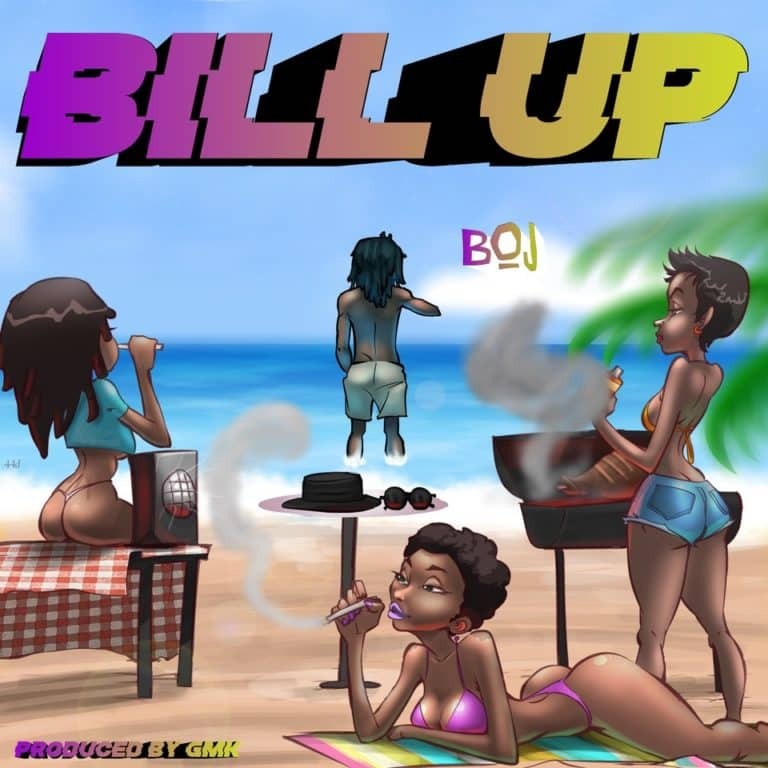 Bill up gives the Proper summer barbecue Vibe and was produced by Ace Producer ‘GMK’.